At the start of every year, I take a look at what books will be published and think "Man, it's gonna be a great year to be a reader." Then, every single year, I'm blown away by the quality of the books I read. 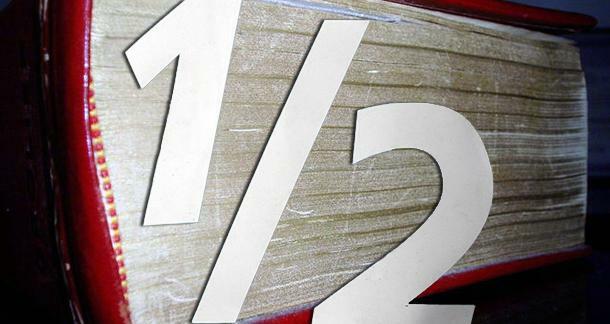 This year has been no different, and despite having half of 2017 to go, there has been more than enough outstanding literature to make a decent list. Keep in mind that I read crime, horror, bizarro, poetry, nonfiction, and literary fiction, so what you're about to read brings together a plethora of genres. Let's get started. 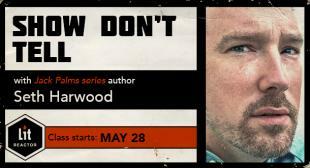 This is a gritty, violent, nasty, sad, heartbreaking, and absolutely beautiful novel. David Joy is at the top of the heap and occupies a special table where only folks like him, Benjamin Whitmer, and Daniel Woodrell get to sit. Appalachian noir is an amazing thing, but only when treated with the respect and authenticity that Joy brings to the table. 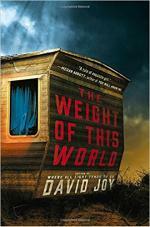 Buy The Weight of This World from Amazon here. One of the things I love about Rector's work is that you never know what to expect from him, and The Ridge is yet more proof. The best way to describe this would be a cross between classic noir, a creepy science fiction thriller, and Ira Levin's The Stepford Wives. I hate to use the term "readable" because I can't explain it in a couple of sentences, but trust me when I tell you this is one of the fastest 300 page novels you'll read this year. 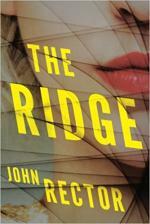 Buy The Ridge from Amazon here. This one was one of those rare books that I learn about from a PR person, request a review copy, and immediately know I've found a gem. The title, the cover, the stories, the atmosphere...everything here works together to deliver a superb collection. Funny, sad, gritty, human, and dark, this is one of those books that you simply have to read before the year is out. Buy Things to Do When You're Goth in the Country from Amazon here. You'll hear more about this one as the year goes on. It's an impeccable crime novel with a giant heart, massive doses of hatred, vengeance, pain, and violence, and some of the sharpest, tightest prose you'll encounter in 2017. 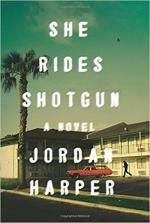 Jordan Harper has written the kind of novel that makes me want to walk out of the house and punch my neighbor in the face because I know I'll never write like that. Buy She Rides Shotgun from Amazon here. Confession: I have a soft spot for novels that feature fellow journalists. Truth: that has nothing to do with how good this book is. 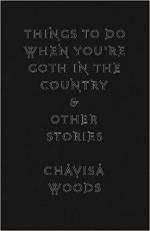 Word Horde is one of my favorite indie presses because they consistently publish unique books, and this one is a superb addition to their impressive catalog. Packed with dark memories and strange happenings, this is a tense, atmospheric novel you don't want to skip. 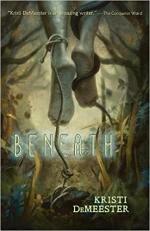 Buy Beneath from Amazon here. 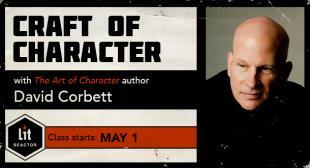 Saying "This new author knocked it outta the park!" is something that brings me joy. 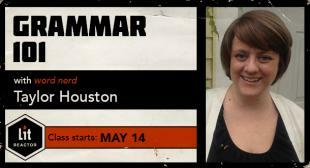 However, consistency is difficult, so in this case, saying "Damn, Josh did it again!" brought much happiness. This is weird and fantastic and tight and weird and scary and, perhaps more importantly, a bizarre love letter to friendship, music, and The High Strung. Pick it up today. 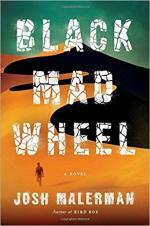 Buy Black Mad Wheel from Amazon here. If this wasn't so well crafted, which is an obvious sign of the amount of time the author spent writing it, I would have guessed this was an outstanding narrative crafter with only one goal in mind: to show us a bizarre-yet-plausible religious/political future. As a bonus, Baumeister throws in plenty of humor and crackling dialogue to go along with the kindapping/religious/scientific mayhem. Another great novel from Skyhorse Publishing, who seem to be incapable of publishing a disappointing book. 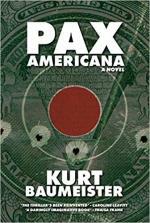 Buy Pax Americana from Amazon here. 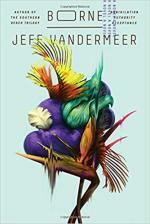 The Southern Reach Trilogy was amazing, right? That thing blew up. There was no way VanderMeer was going to top himself. He was already too good, too big, too strange. Well, this is his literary "hold my beer." I won't go on and on about it because every other venue has already done so (and I have a full review coming). In any case, get with the flying bear before it makes all the best of 2017 lists out there. Buy Borne from Amazon here. 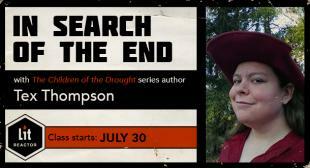 I read the first story and couldn't put the book down. MacLeod writes short fiction with the same powerful voice he uses for longer work, and the result is commanding literature that dances between genres and can go from poetic to sad to creepy to bizarre in just a couple of lines. Like other books on this list, I'm working on a full review of this collection, and finding words to describe the variety present here is proving to be a challenge. 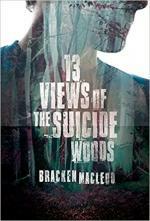 Buy 13 Views of the Suicide Woods from Amazon here. This is one of those books that crack your chest open and squeeze your heart. 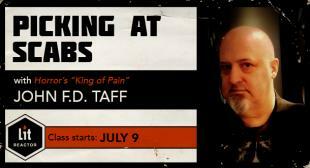 Even better, Losack does it while telling a real, depressive story full of hope, desperation, booze, rage, and drugs. The passages dealing with kids? Those will stay with you for the rest of your life. This one is a true cult classic that's been translated and released for a new generation of readers. Atmospheric, tense, paranoid, and extremely dark with a few touches of cosmic horror and insanity, this one stuck with me despite being one of the first books I read this year. 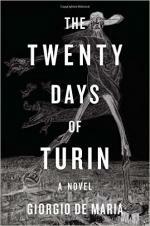 Buy The Twenty Days of Turin from Amazon here. Very few narratives offer such an honest, magical, brutal look at both the immigrant experience and the inevitable spiral into entropy that all relationships go through. Hamid is a gifted writer with a knack for crucial details and for giving readers access to his characters' innermost thoughts and feelings. 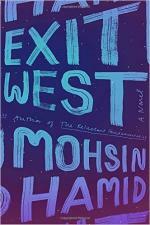 Buy Exit West from Amazon here. Of all the books on this list, this is perhaps the one I most wanted to read at the beginning of 2017. Johnson is a gigantic figure in bizarro and indie lit in general because he can deliver outstanding short stories in whatever genre he wants. 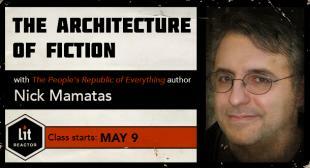 With this collection, he's breaking out into larger markets and telling the world that one of the best in indie lit is also one of the best wherever he goes. I guarantee you will be seeing this on best of 2017 lists, so get on it. 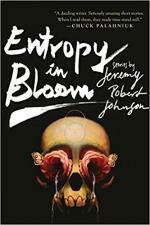 Buy Entropy in Bloom from Amazon here. 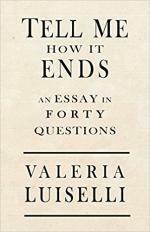 Luiselli produced a short book that manages to explain the immigration crisis while simultaneously giving it a face and shining a light of its most horrifying aspects. Emotionally devastating and well researched, this is a necessary book, especially given the current political panorama. Read it now. Buy Tell Me How It Ends from Amazon here. If you tell me a crime author is going to switch to science fiction and post-apocalyptic fiction, I'll probably shake my head. If you tell me that author is Nik Korpon, I'll drop a "Hell yeah!" Why? Because he has been bringing together the best elements of whatever the hell he pleases for years with stellar results. 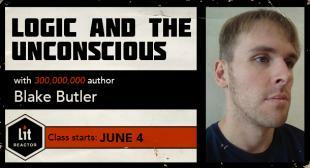 This book is no different, and it signals the arrival of a commanding new voice in science fiction. 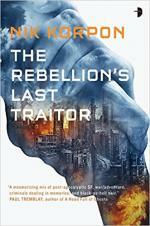 By The Rebellion's Last Traitor from Amazon here. Funny and touching and sarcastic and feminine and strong and wildly entertaining and unapologetic about race and messed up things and pop culture, this is one of the best poetry collections I've read this year, and one you should definitely check out. 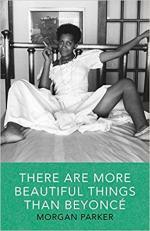 Buy There Are More Beautiful Things Than Beyoncé from Amazon here. 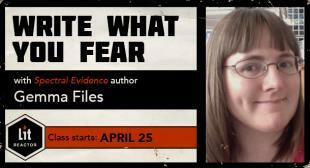 The scariest thing about this list? Well, it's actually two things. The first is that I am somewhat human and thus have been unable to read everything that's been published, so I'm sure there are many books missing. The second is the novels I've read/am reading for review that haven't come out yet are just as strong as these. The second half of 2017 promises to be amazing as well. What will you be reading and what have you loved so far? Let me know in the comments so I can keep adding books to my long, long wish list. Borne and Twenty Days... were both my jam. Entropy and Black Mad Wheel are close seconds. I'd like to add SGJ Mapping the Interior and Steve Erickson's Shadowbahn.